Ever since we saw the amazing behind the scenes sizzle reel for Rogue One: A Star Wars Story at Star Wars Celebration Europe, speculation has run rampant about what may be hidden in the footage. Some say they saw Tarkin, others believe they saw Ponda Boba and Dr. Evazan, and many have made the claim that Bail Organa makes an appearance. At about 1:04 in the video a character that is barely visible on the right bears a striking resemblance to Princess Leia's adoptive father. Now it appears we have confirmation that it is indeed Bail in the sizzle reel! "Can you say the word cameo? Can you say the words small part?" 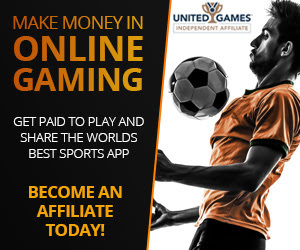 Well there you have it! 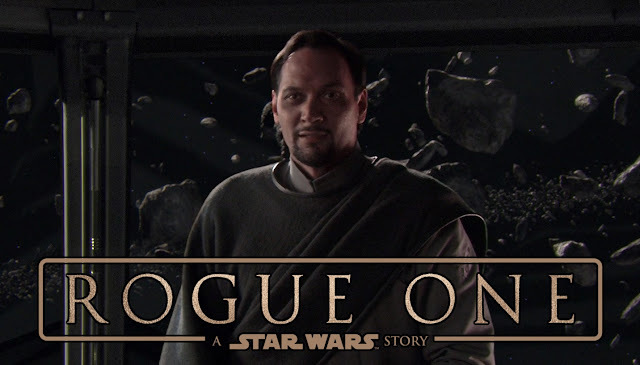 Bail Organa will be making a presumably small appearance in Rogue One, but appearing nonetheless. Being that Bail is presumed to be killed during the destruction of Alderaan in A New Hope shortly after this film, it will be quite interesting to see what part he will play in the mission to steal the Death Star plans. This also goes a long way to helping bridge the gap between the Prequel and Original Trilogies. It's a safe bet he will be handed the Death Star plans in one of the final shots in the film since we can't go back in time and get 17 year old Carrie Fisher. I want to spend a little time on Alderaan in this movie. That makes no sense. The entire plot of A New Hope is trying to get the plans to Bail Organa! Nice movie and I want to spend a little time on Alderaan in this movie.